I see people do beautiful dry marble designs all the time, and they make it look like a piece of cake. Either they are really just that good, or this is something that takes a little more practice. There are chips and dents and bald spots. Whatevs. Thanks for reading about my fail. If you have any suggestions, please pass them on! 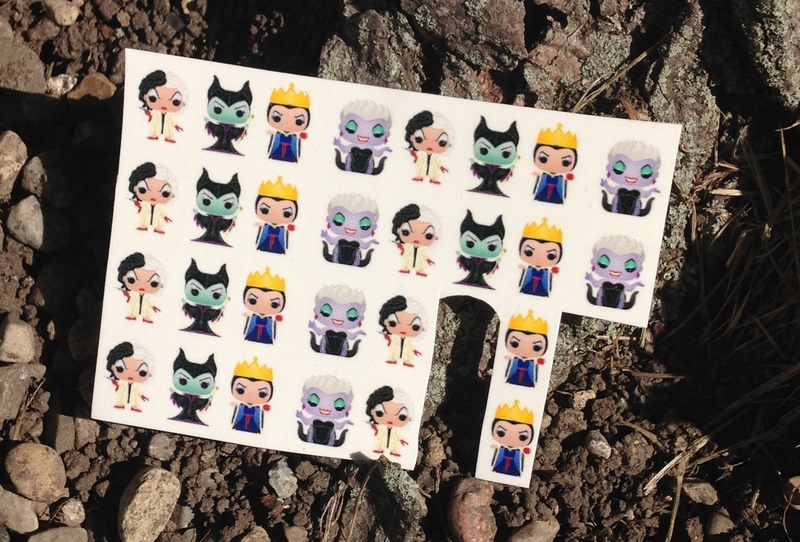 For an accent nail, I used one of these adorable Maleficent water slides, and topped it off with the SpaRitual polish you saw above in Invention. 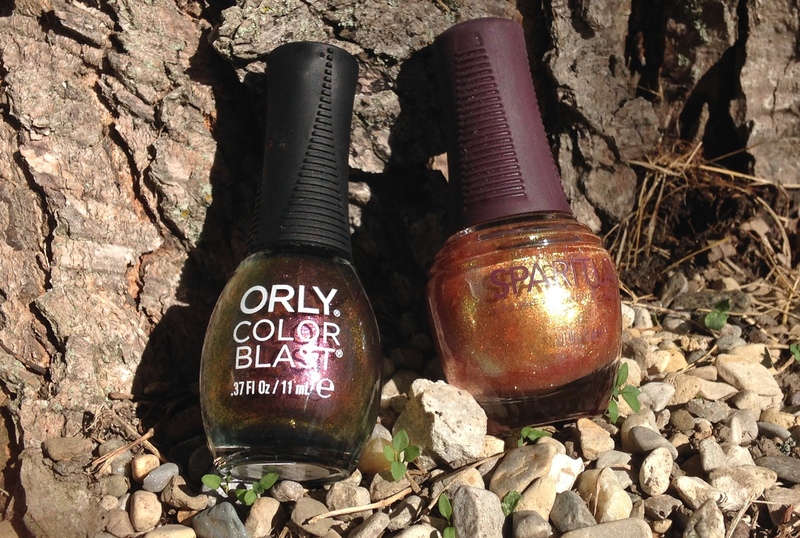 Both the Orly and the SpaRitual went on very smoothly and had an excellent shine, all while color changing! 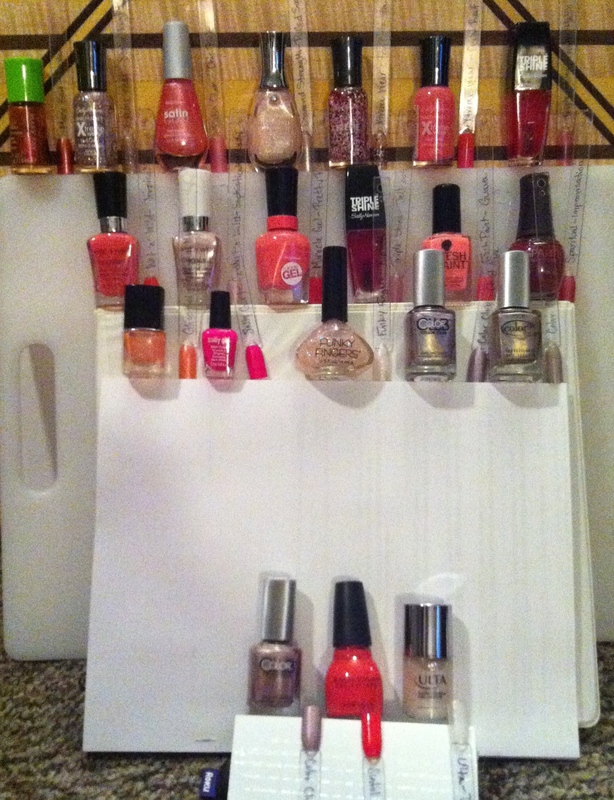 Here are my pink polishes. To be honest, I am a little surprised at how much I have that falls in the pink category, because I don’t think of myself as a pink person. But, a lot of them are on the coral side, and I do like that shade, especially in the summer. 🙂 Here we go! 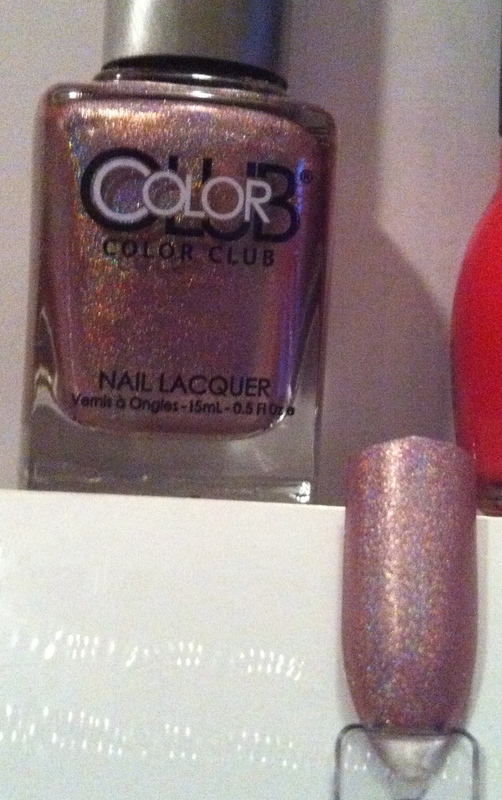 First is Color Club Halo-Graphic, which is a holo polish that I love. It isn’t exactly opaque in one coat, but the shine makes it seem like it is plenty if you are in a hurry. Other wise, two coats is perfect! 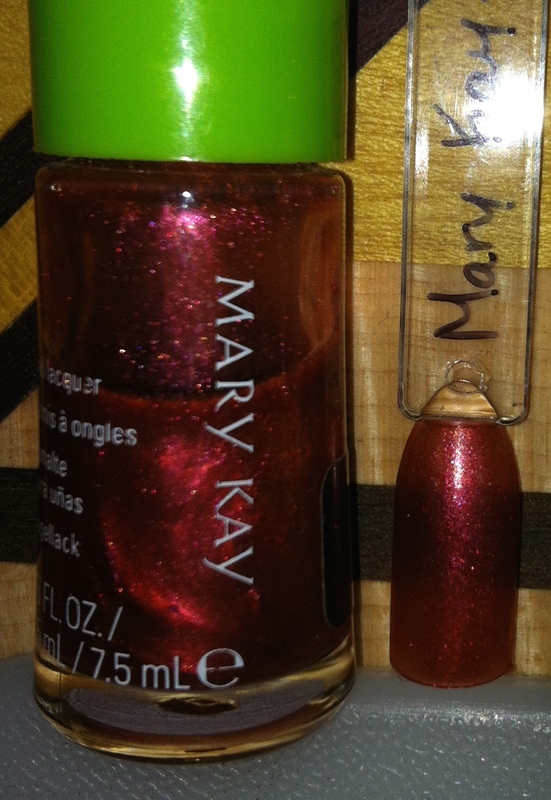 Next up is Mary Kay Lava. 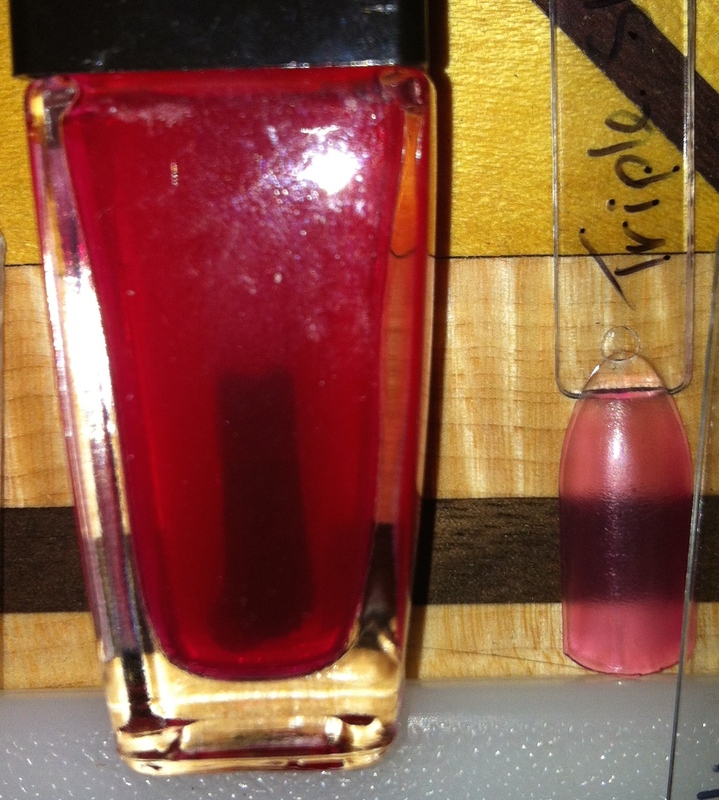 This polish can look pink, orange, yellow, and a little red, depending on the lighting. It falls in the pink category though because for the most part, that is what you’ll see. It goes on easily in two coats and is such a fun color! 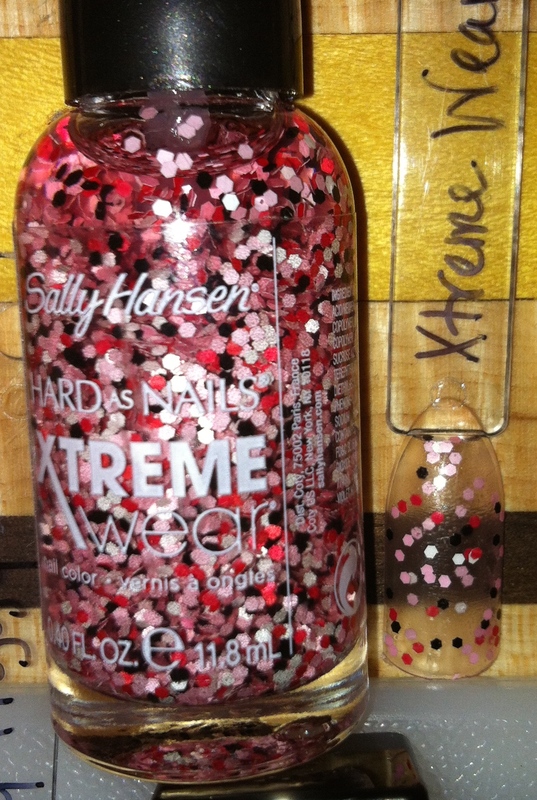 Sally Hansen Xtreme Wear Strobe Light is one of my all time favorites! It can be used on its own as a glittery wonder, or as a topper. It is pink and holographic glitter, and the way it shines would stop traffic. I highly recommend it! This next pink polish is Sally Hansen Satin Glam Chic Pink. It needs about three coats to be all the way opaque. On its own, it does dry to a beautiful satin finish. If sealed with a top coat, it looks glittery. I have not tried a matte top coat with it though to see if that keeps the satin look or not. 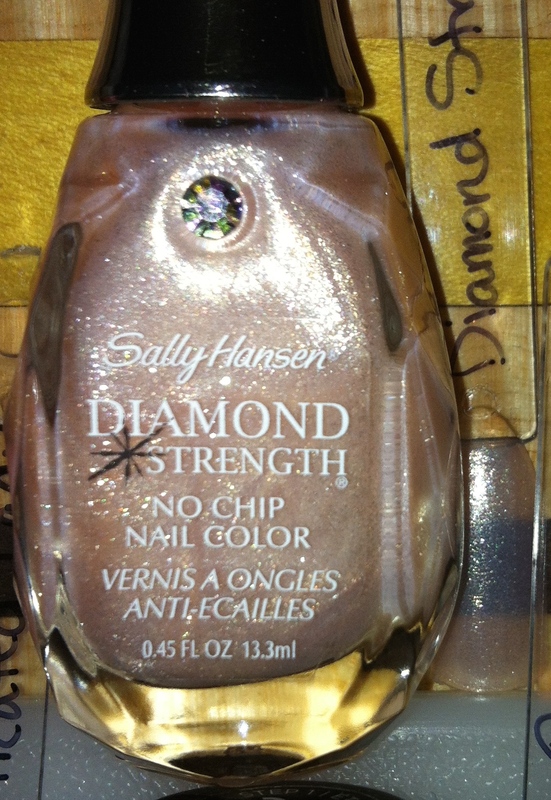 Sally Hansen Diamond Strength Pulled Sugar is an extremely delicate looking polish. I typically use it as a topper, but can be sheer and beautiful on its own. It is a very baby pink with sparkles in it, and makes it match any look all year round. 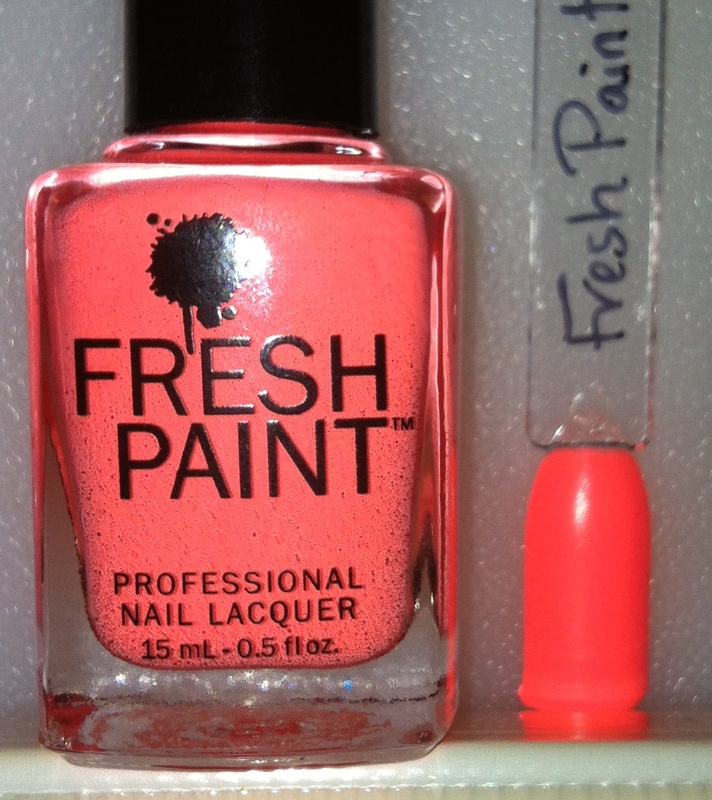 This one looks a little orangey in the picture, but it is more of a coral color. 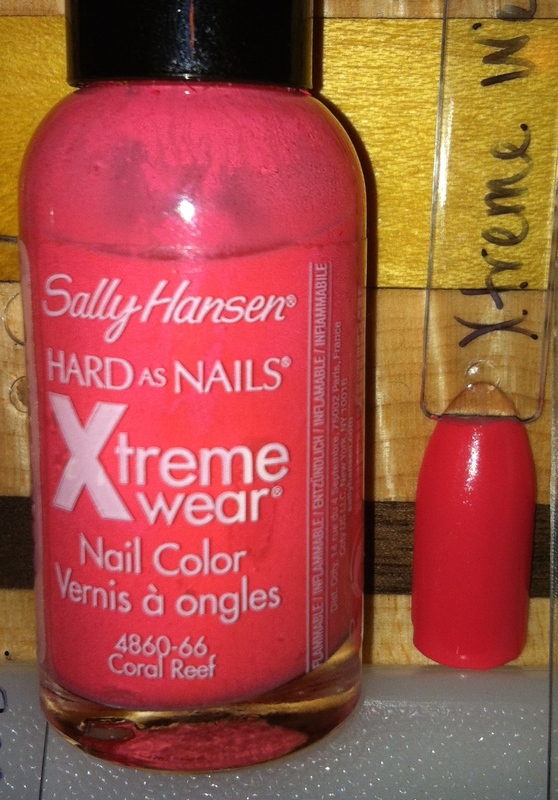 It is Sally Hansen Xtreme Wear Coral Reef. While this is beautiful to paint your nails with, I really like to use it for water marbeling. When used to paint, it is actually good to go in one coat. 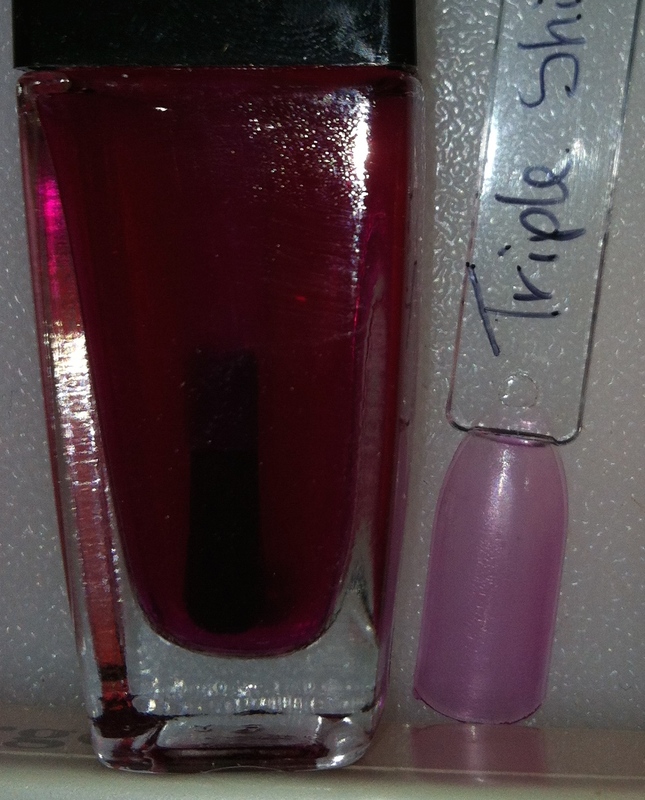 Sally Hansen Triple Shine Water Melon is a jelly polish that is very sheer on its own. I like to use it for watercolor looks the most. There is another one of these coming up. Of the two, this is more pink. Tropicalia is the perfect name for this Wet n Wild Megalast polish. It is a tropical, summery color. It has a really wide brush that I am not such a fan of, but other than that, it is easy to work with. 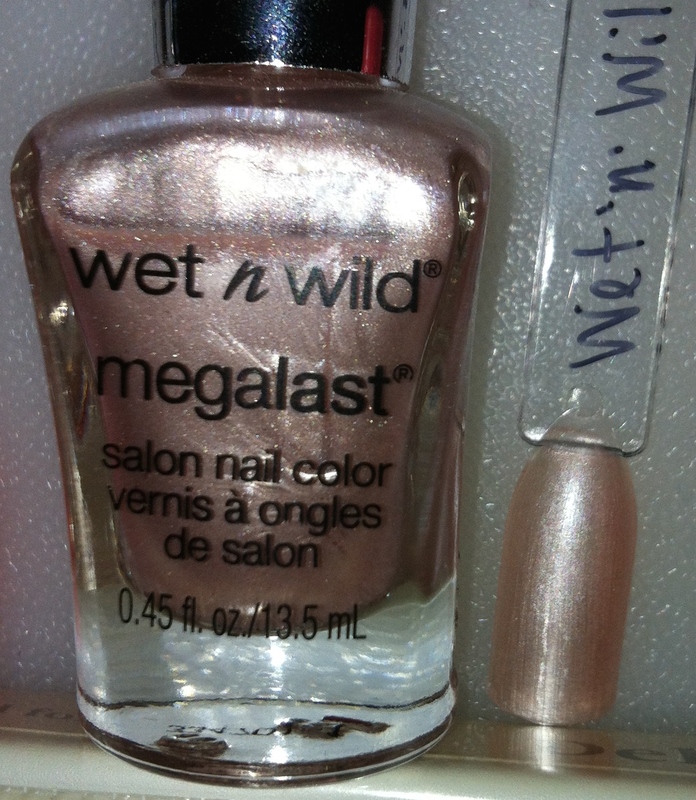 This next polish is also a Wet n Wild Megalast, and is called Sophisticated Lady. It is a metallic pastel. It can be very pretty, but it is hard to get it applied without lots of streaking. In addition, it has that wide brush that isn’t my favorite. Sally Hansen Miracle Gel Pretty Piggy is your basic pink. 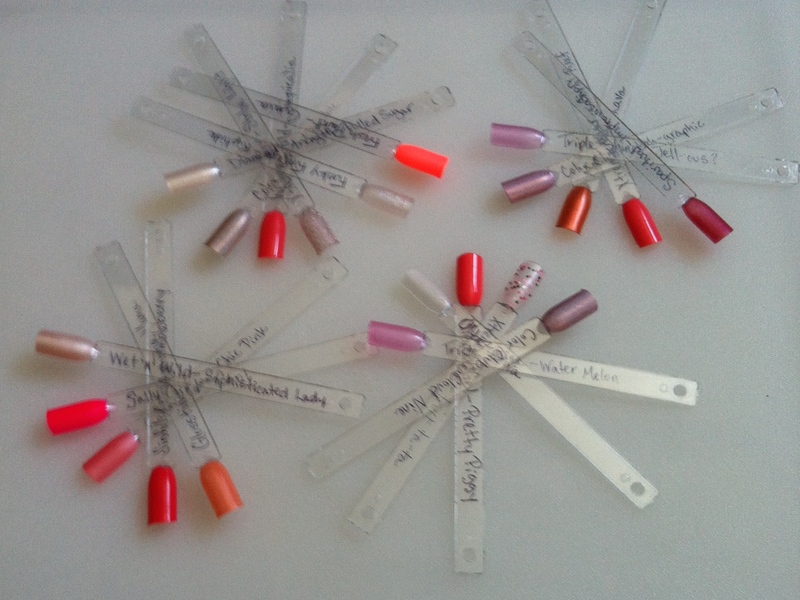 These miracle gel polishes really do have that glossy gel finish and are very easy to apply. Two coats of the color and one of the special top coat and you are good to go for at least a week. 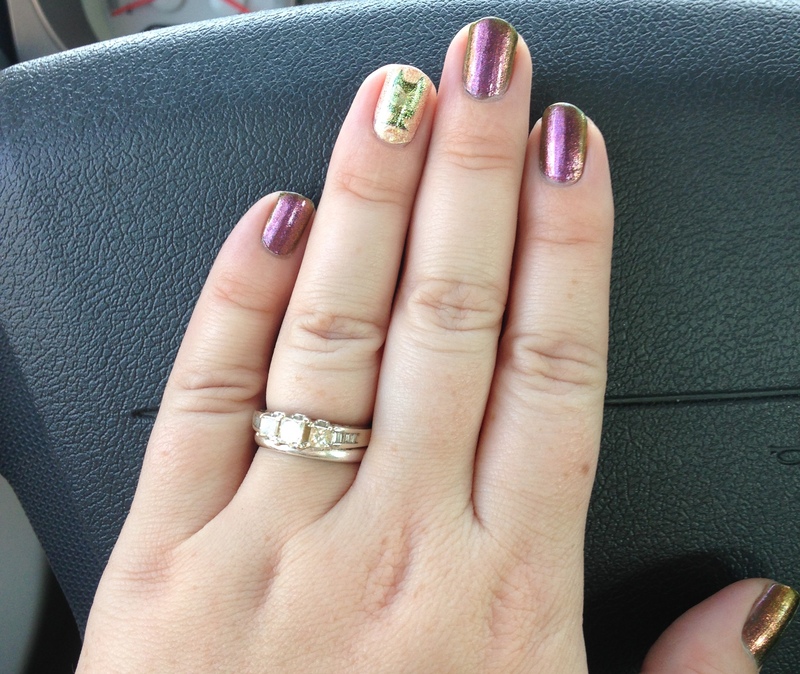 Sally Hansen Triple Shine Jell-ous? is a sheer jelly polish that is pinkish-purple. 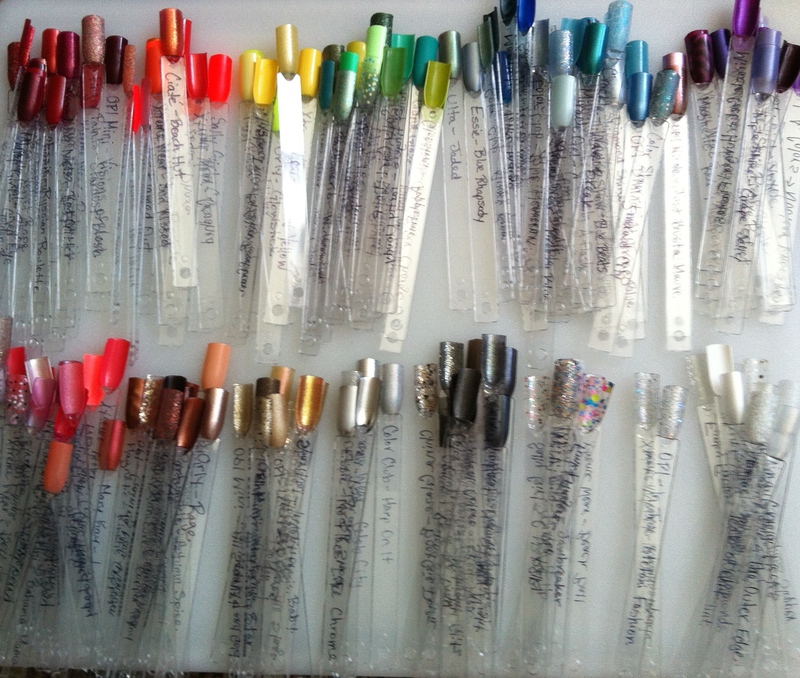 Again, these are great for watercolor nails, but can be pretty on their own or topping off other colors. This polish is borderline neon, but is absolutely gorgeous! I love, love, love it! It is Fresh Paint Guava. It can look bright or calm, and is wonderful to bring a bright spot to any mani. (It also looks great on toes.) Two coats and you’ll look great! 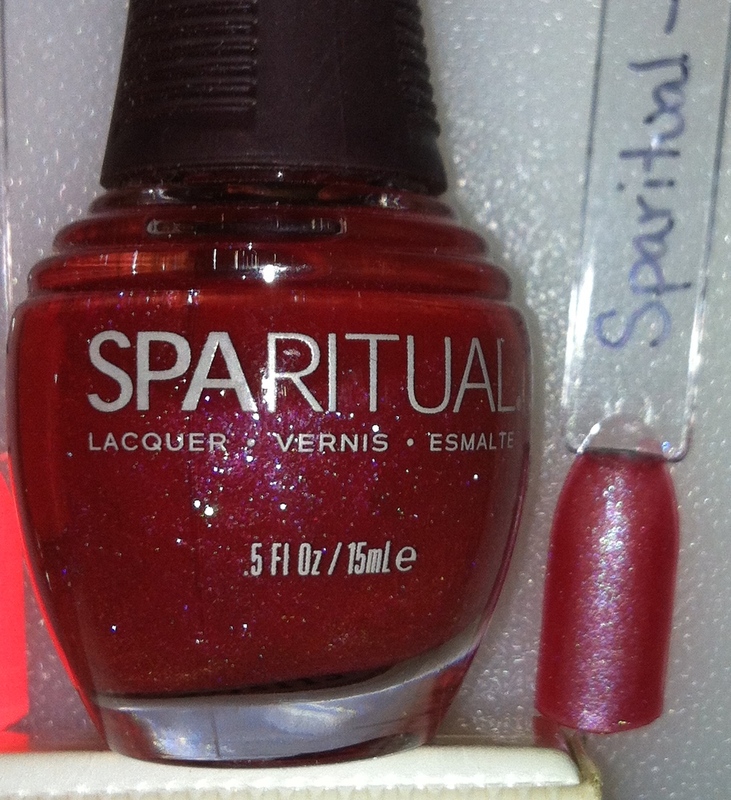 Sparitual Improvisation is a sheer polish that either needs to be worn that way or use many coats to get opaque. It is interesting when it catches the light because of the way that sparkles. There are pink and blue glitters in it that make it ver unique and a fun addition to any look. This is the second of three holographic polishes that fall in the pink pile. This one has a nice pink hue to it when the light isn’t on it. But, like the other Color Club beauties, once it catches the light, look out! 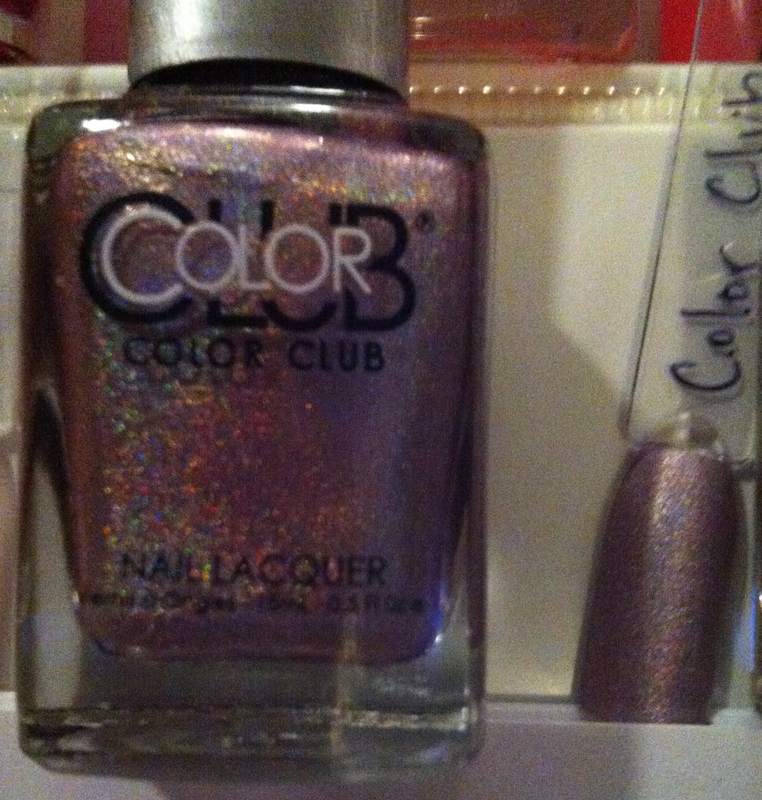 Color Club Cherubic has a more neutral tone to it when the holo isn’t shining like mad. This one works really well for stamping and adds a lot of spice to stamped looks. 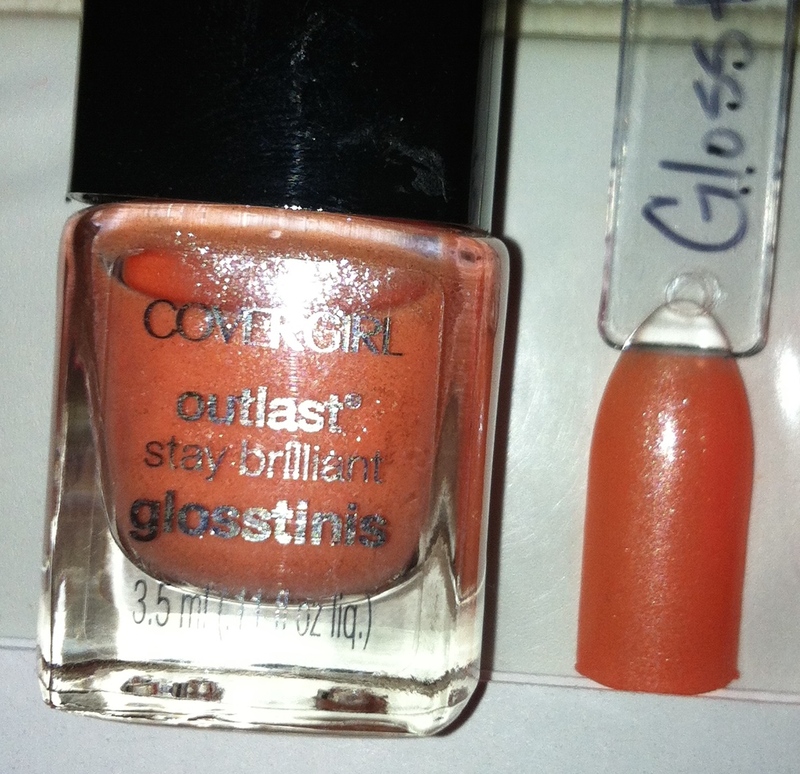 Covergirl Outlast Glosstini Bahama Mama is that perfect beachy color. It is a summery coral color with silver sparkles. You do need two-three coats for it to be solid. 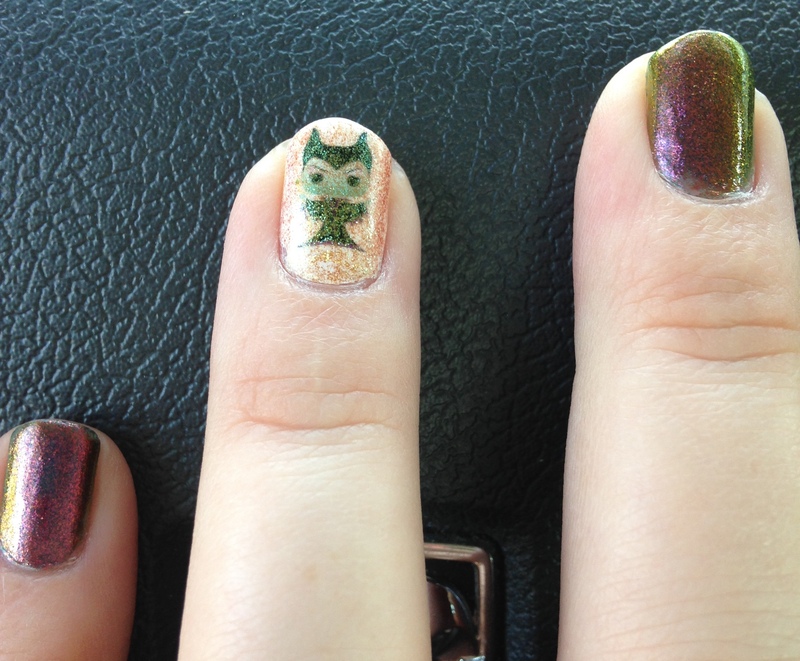 I wish that I had this color in a larger bottle, since painting with the teeny square top is a little awkward. Sally Girl Cool is a perfect neon pink. You need about three coats on its own, or you can paint it over white and it pops a lot quicker. 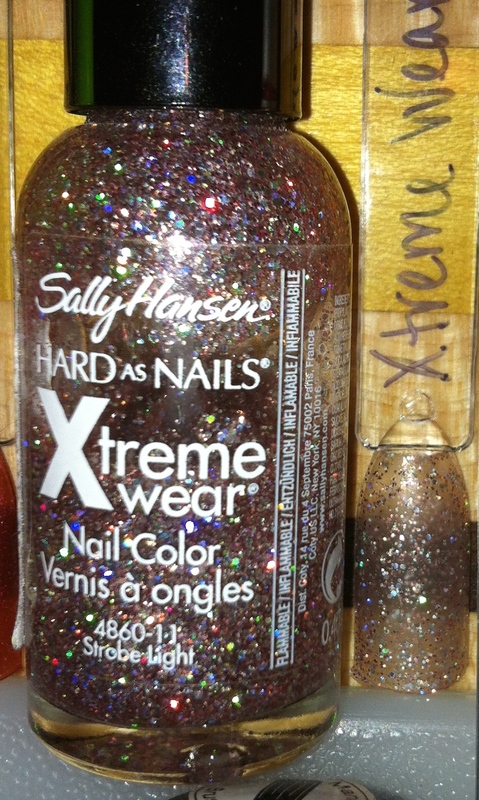 If you are experimenting with neons, these Sally Girl polishes are great. Funky Fingers Riptide is a sheer, barely pink, glitter polish. It is a little thick, but isn’t a problem to work with. In addition, this is a color changing polish! (And it really does work!) 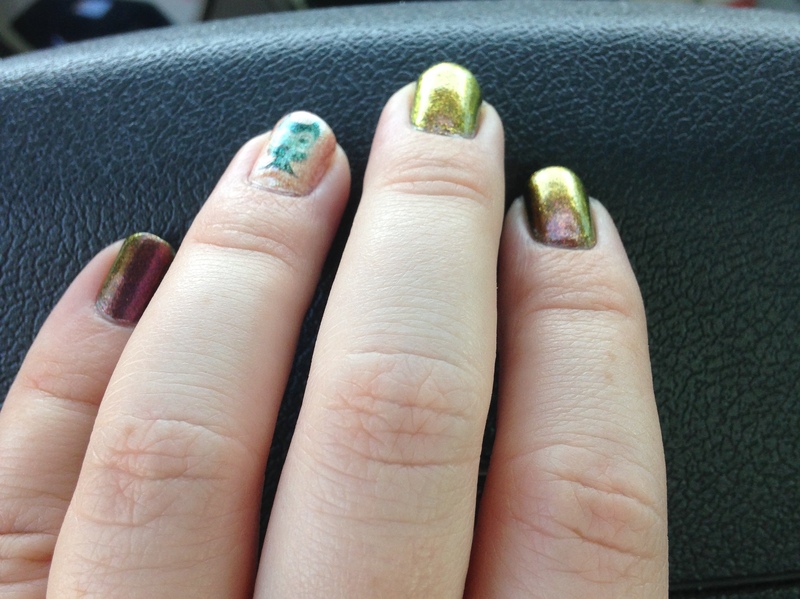 Indoors, it is the sheer, barely there mani, but outdoors it turns sort of brown. It is fun to wear anytime you will be able to admire it in the sun. Ulta Diva is just barely tinted pink. It is a glitter polish that works better as a topper than anything else. Since it is so sheer, you can pair it with anything. The glitters are tiny and iridescent, and make for a nice eye catcher. WHOA! That was a lot. Thanks for reading! Do you have any faves?